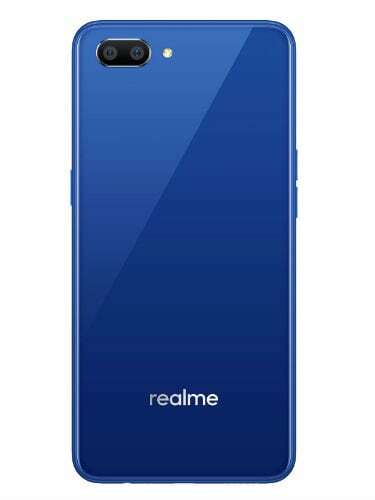 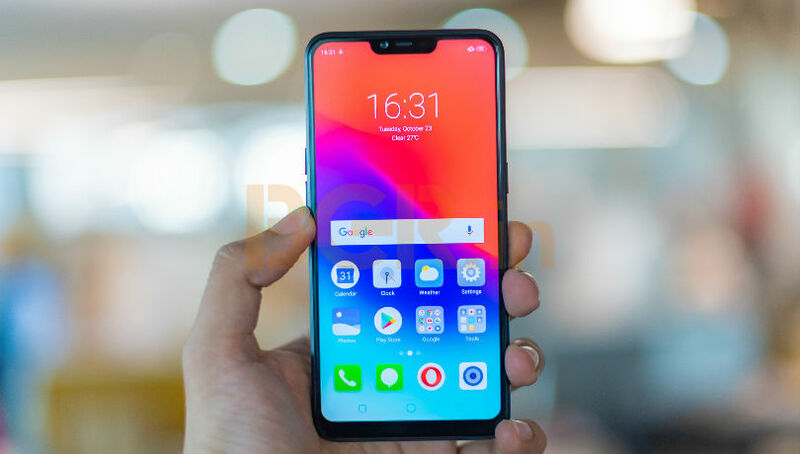 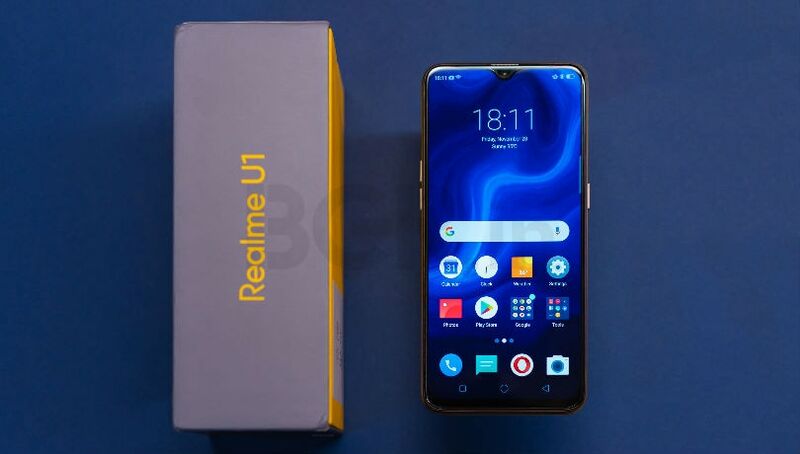 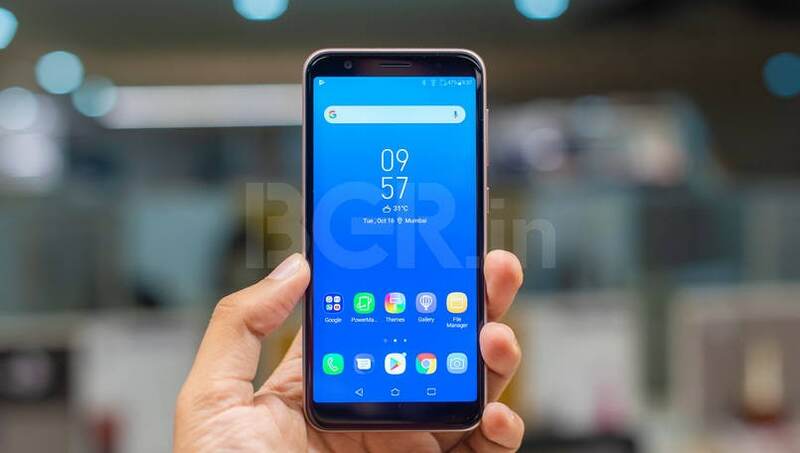 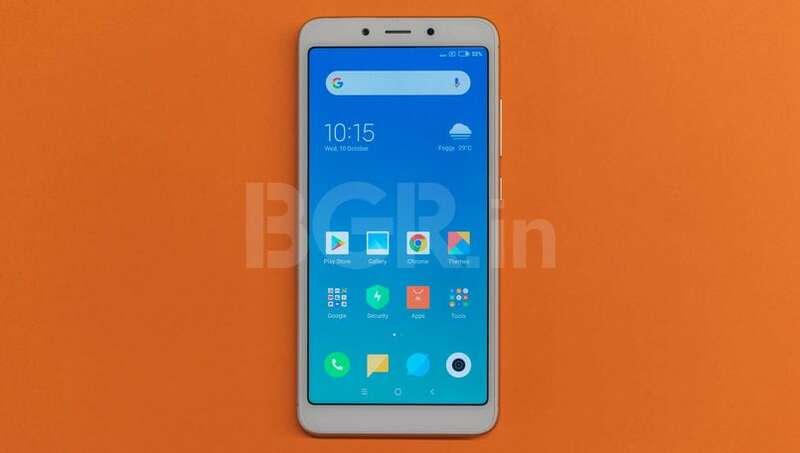 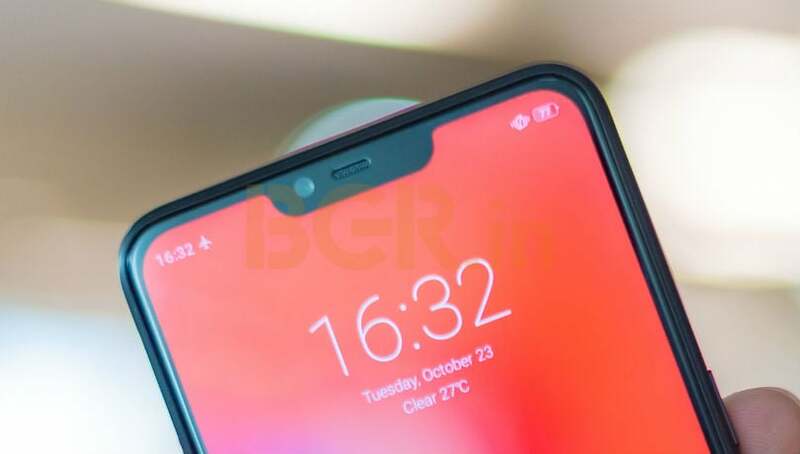 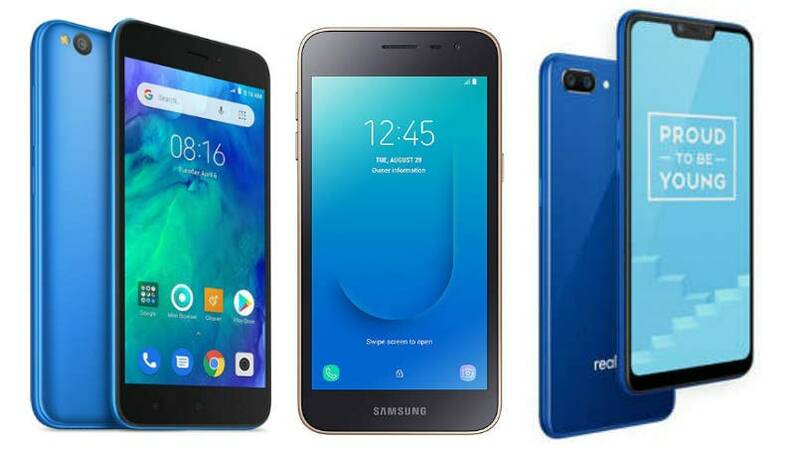 Realme C1 is a budget smartphone, which comes with a 6.2-inch screen full HD+ notched screen that comes powered by Snapdragon 450 octa-core SoC running alongside 2GB RAM with 16GB internal storage. 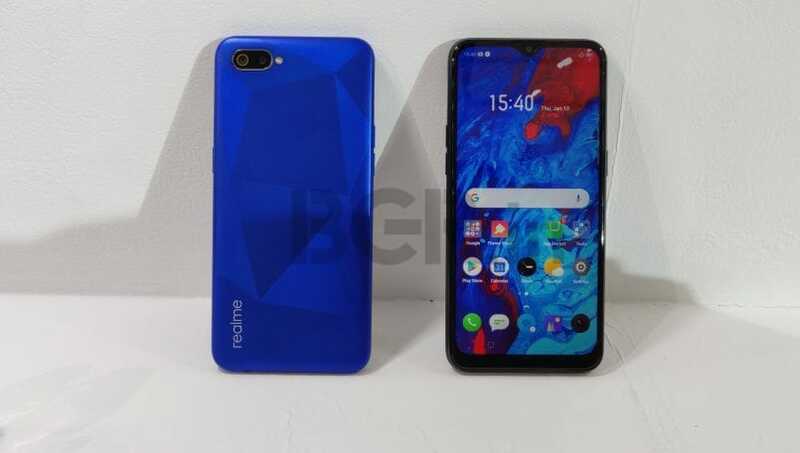 It also comes with dual cameras at the back that carry a combination of a 13-megapixel sensor and a 2-megapixel sensor. 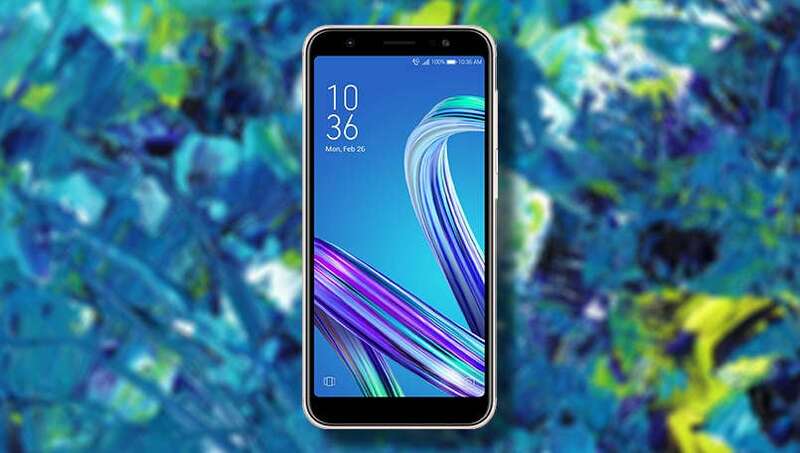 It also has a AI backed 5-megapixel camera upfront for taking selfies. 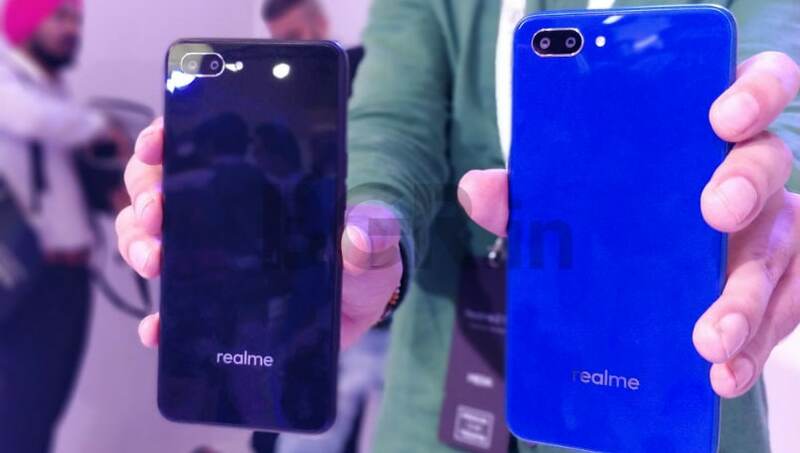 The smartphone has dual SIM slots and is backed by a massive 4,230mAh battery. 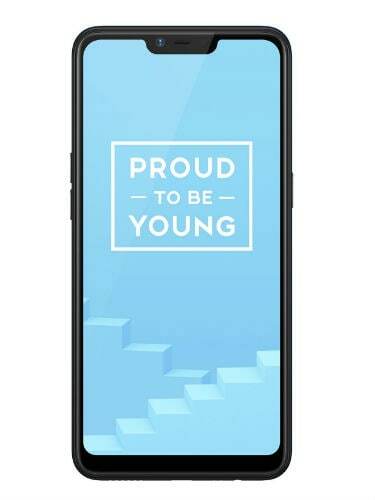 The Asus Zenfone Lite L1 is the new entry-level smartphone that was launched in India back in October. 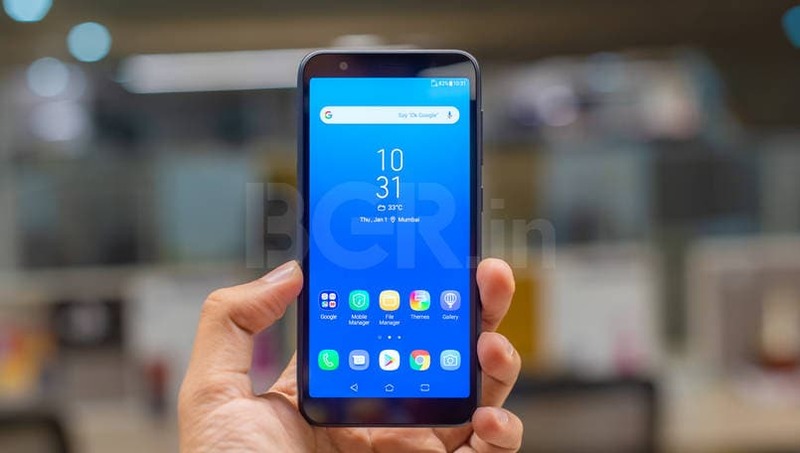 Asus Zenfone Max M1 is the second smartphone that Asus India revealed at its launch event in New Delhi.